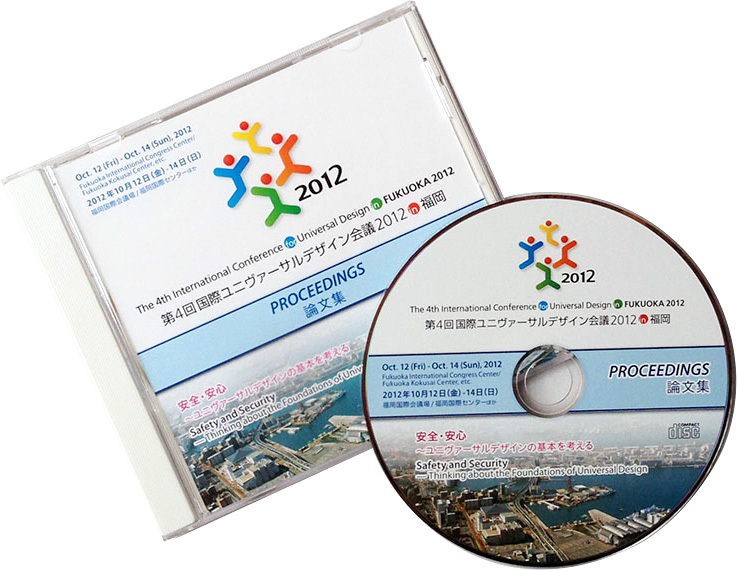 The CD-ROM of "Collection of Keynote Addresses/ Proceedings in UD2010" , “Proceedings in UD2012" and “Collection of Keynote Addresses in UD2012" have been completed. If you wish to purchase the CD-ROM, please fill in the necessary items on the application form and forward it to the IAUD Secretariat by either email or fax using the contact details shown on the application. The Collection of Keynote Addresses/ Proceedings in UD2010 contains recordings of the Keynote lectures and panel discussions as well as peer reviews. Here is an overview of The 3rd International Conference for Universal Design in HAMAMATSU in 2010. *We will commence shipping orders from early of May 2014. The Proceedings in UD2012 contains peer reviews presented orally at the paper presentation session. 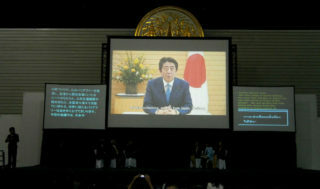 Here is an overview of The 4th International Conference for Universal Design in FUKUOKA 2012. * We will commence shipping orders from end of April 2014. 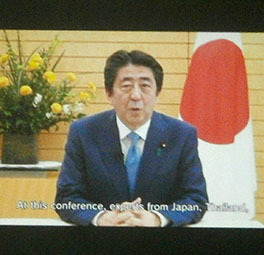 The Collection of Keynote Addresses in UD2012 contains recordings of the Keynote lectures and panel discussions. * We will commence shipping orders from July or August 2014. Upon receiving your application, we shall issue an invoice. Please deposit payment into the account shown on the bill. Your CD-ROM will be shipped upon confirmation of your payment by the Secretariat. Without the prior consent of the applicant, personal information provided in the application will not be used for any purpose other than the intended purpose. 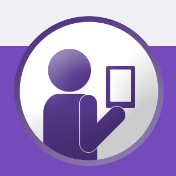 Furthermore, personal information will not be provided to any other organization or vendor without prior notice to the applicant. To each of the persons who presented a peer review paper at UD2010 or UD2012, we will send a Proceedings CD-ROM of containing a recording of the presentations.